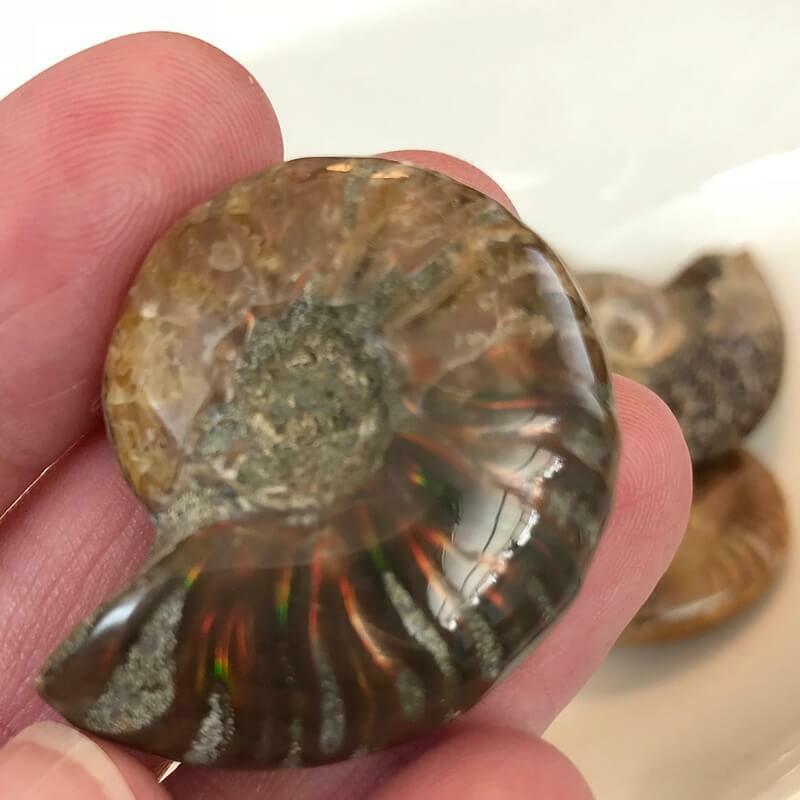 Ammonites are an fossilized snail that is 65 to 70 million years ago! Over time they fossilized and created an opalescence sheen. 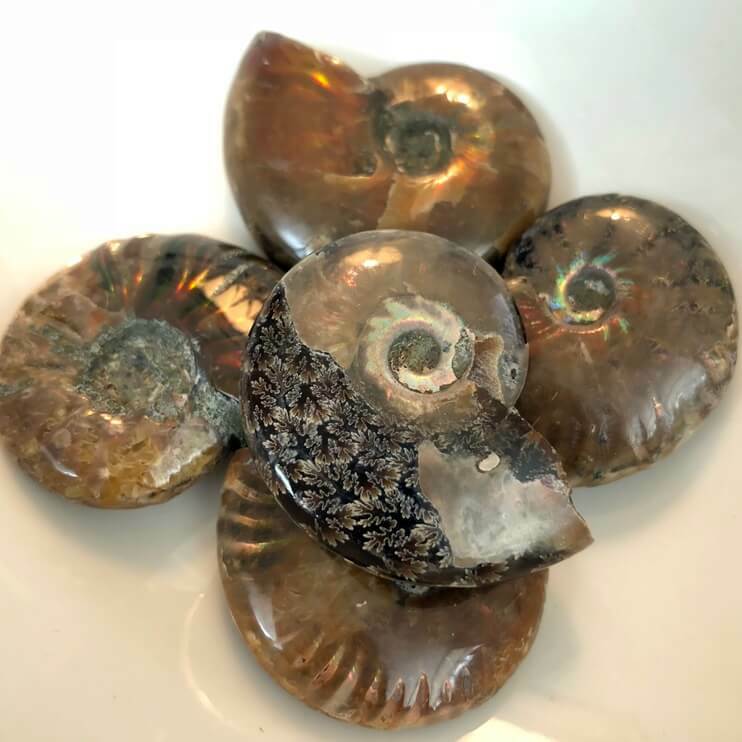 Ammonite’s provide stability and longevity. Think about how long they have been on this planet! They help us bring focus and order, survival instincts, and growth for the future. 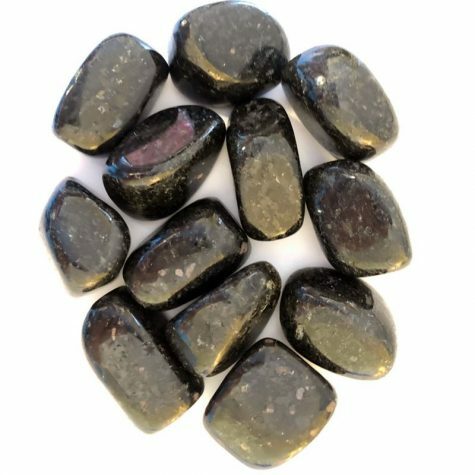 Because of the grounding and longevity, it is deeply relaxing and calming, helping us know we are safe and guided. 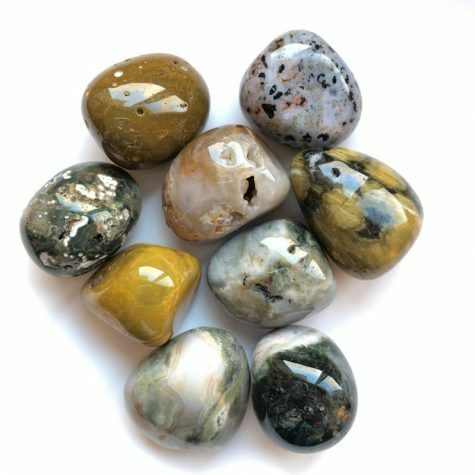 These stones can assist is remembering past lives and gaining wisdom from their insight. 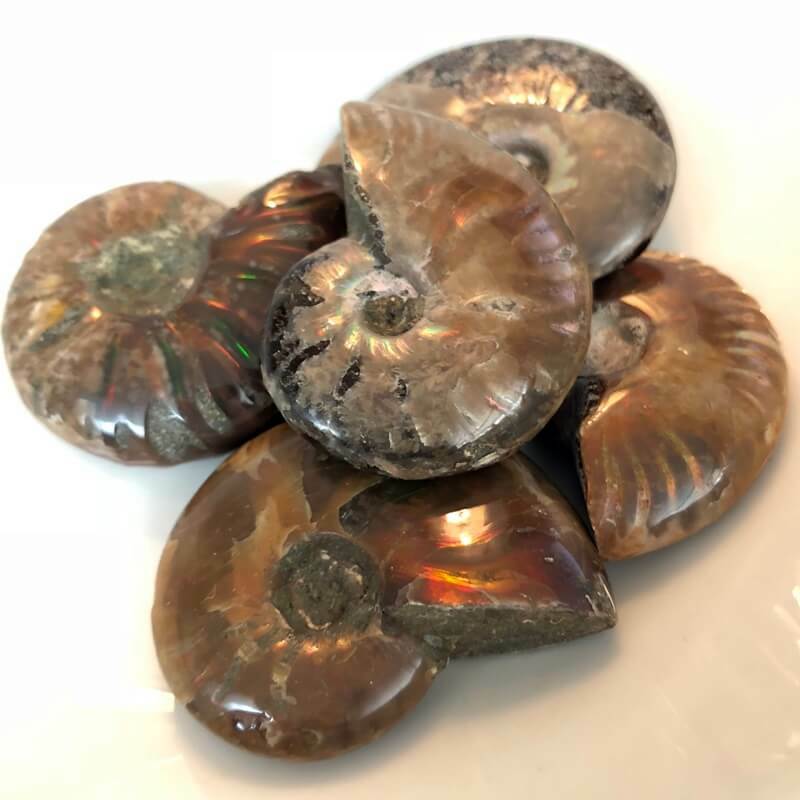 Ammonite’s grounding properties connect our root chakra with coiled snake energy, offering Kundalini flow of energy. 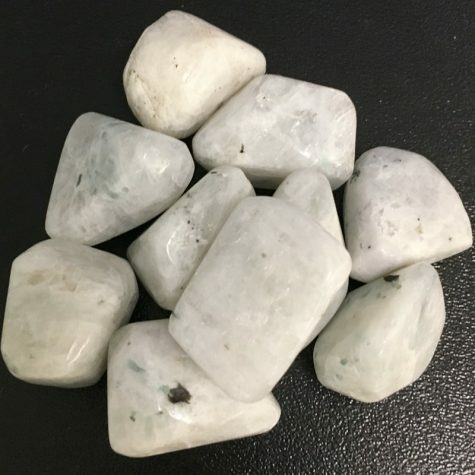 Roughly 1 1/2″ – 1 3/4″ in size.